This is a very touching article about Chris Farley, a Catholic who struggled with addictions but also had a reflective spiritual side to him. The article is from the point of view of Fr. 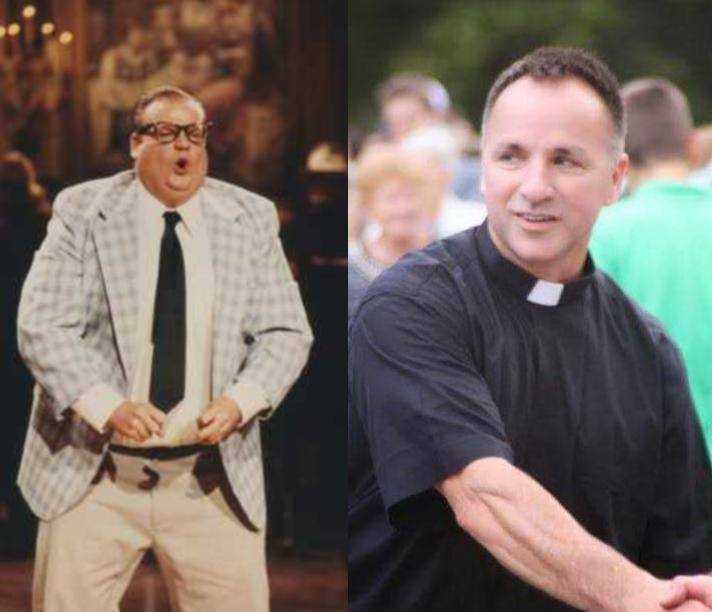 Matt Foley, a friend who accompanied Farley during his life, and from whom Farley got the name for the memorable motivational speaker who lives in a van down by the river.